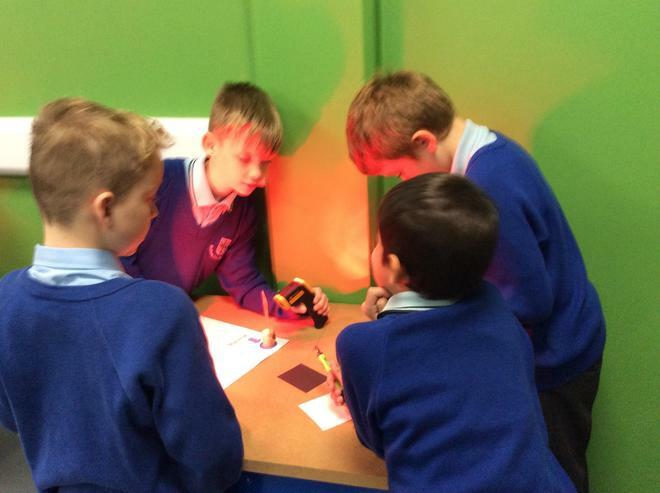 Y5 celebrated World Space Week in style by visiting INTECH. They took part in workshops and worked through lots of interesting space activities. 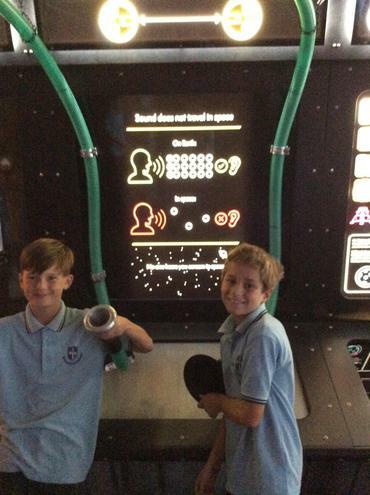 In addition, the children went to the planetarium to see the solar system close up!